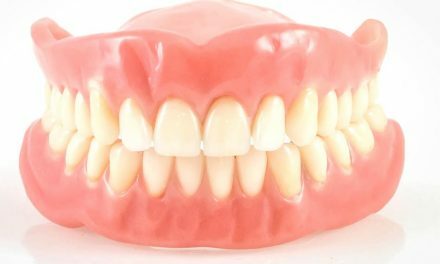 A pocket is a dental term that indicates the presence of an abnormal sulcus in the gums, separating them from teeth. 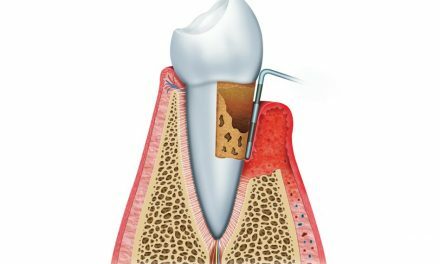 A periodontal pocket occurs when a person suffers from periodontal disease and there is loss of alveolar bone under the gums. 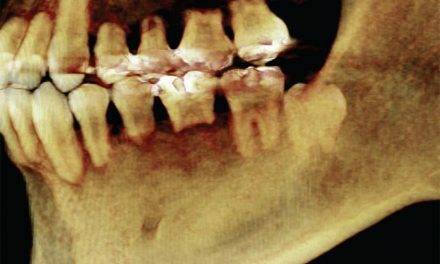 It’s a state where a tooth eventually becomes loose if no treatment is done. 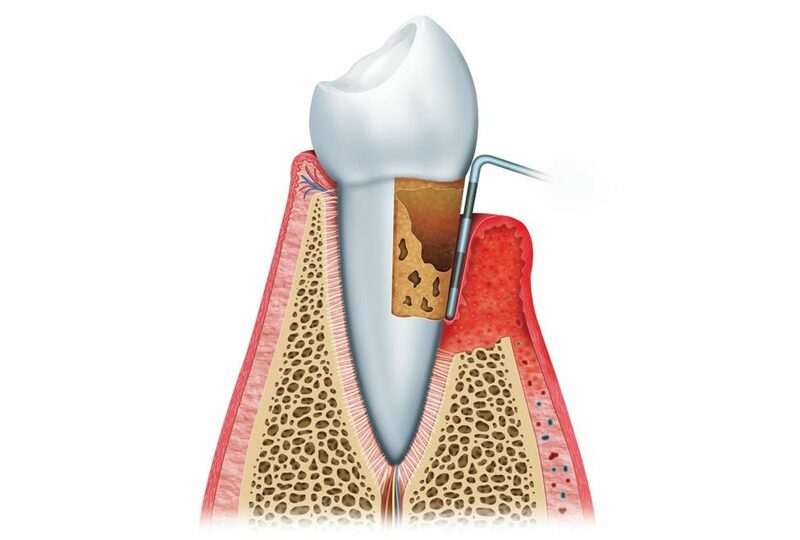 A periodontal pocket is not a gingival pocket, which occurs when the gums increase volume and crawl over teeth.